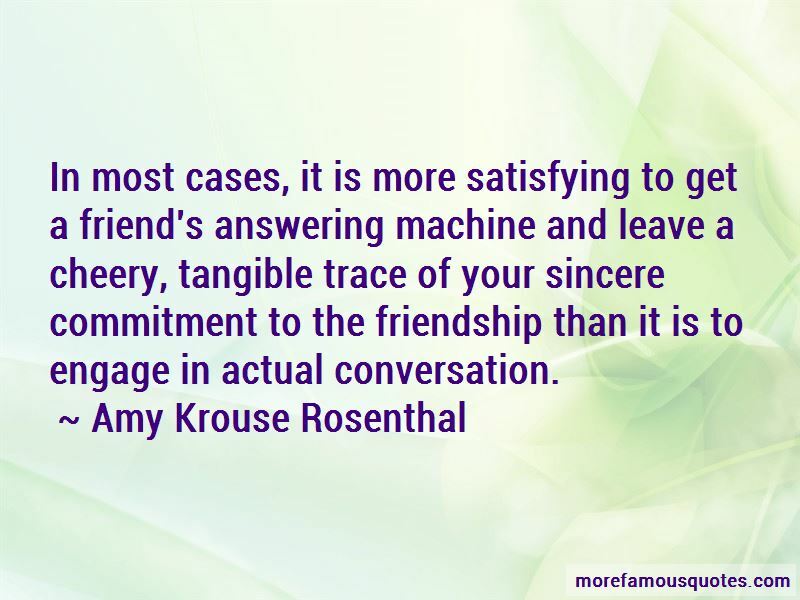 Enjoy the top 20 famous quotes, sayings and quotations by Amy Krouse Rosenthal. If you want to grow up to be a big, strong pea, you have to eat your candy, Papa Pea would say. ADMIRE means, I really look up to you and the way you are with your cookies. You remind me of what is good and possible in this world. I have not survived against all odds. I have not lived to tell. I have not witnessed the extraordinary. This is my story. Peace means no one is worried about anyone else's cookie ... in this moment we are all quietly content with the cookies we have. 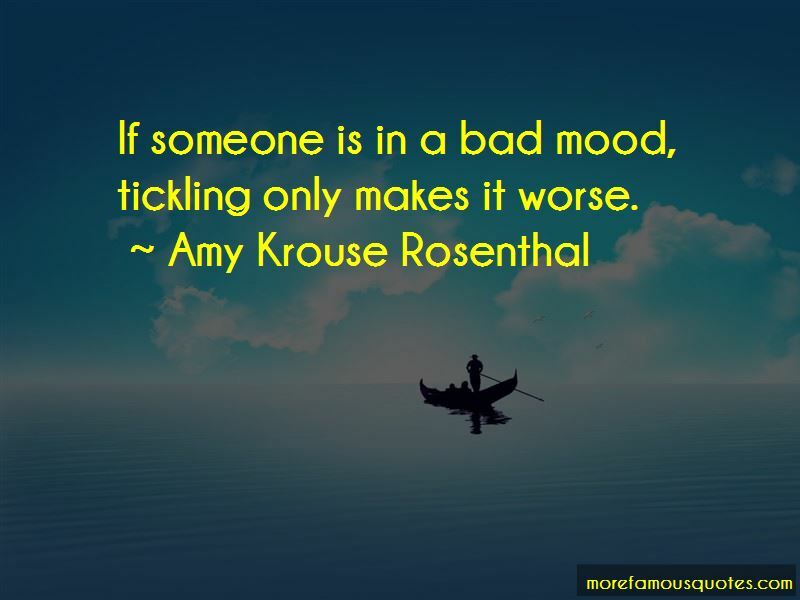 Want to see more pictures of Amy Krouse Rosenthal quotes? 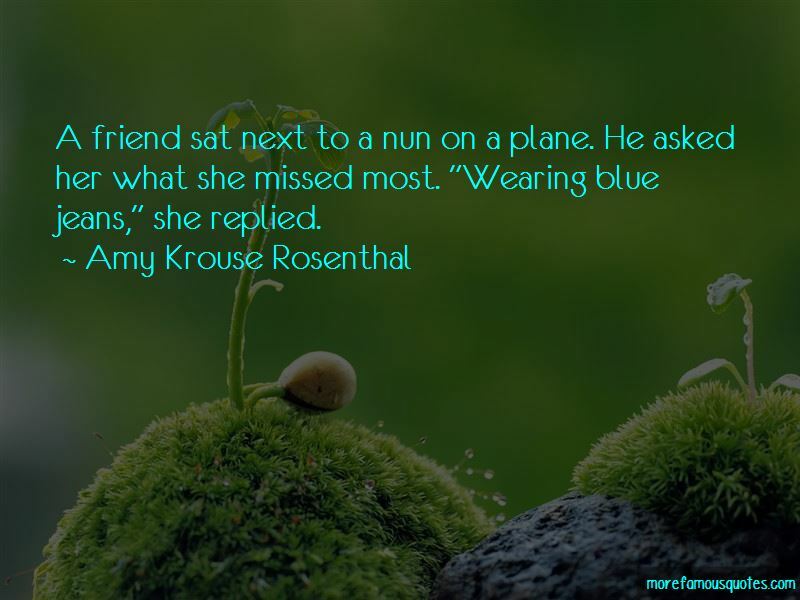 Click on image of Amy Krouse Rosenthal quotes to view full size.